STANA is an International Certification Organization with auxiliary offices and laboratories around the world that serves over 2,000 customers. STANA, with its head office located in Hanover, Germany since 2013 undertakes certifications, inspections and testing procedures on equipment as well as products from various realm such as designers, manufacturers, exporters, importers, distributors, among others. 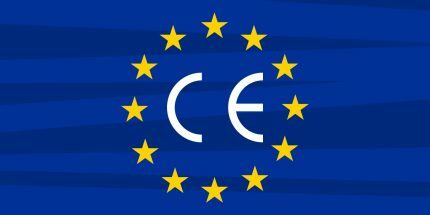 CE marking, European Product safety regulations, international certifications or notifications: we do it all. 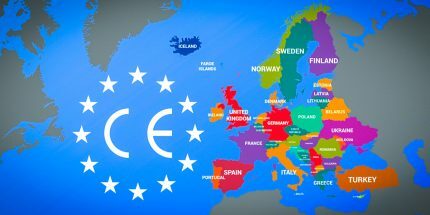 Apart from these, our services reach far and wide to countries like Russia, Ukraine and CIS countries where we offer national certification such as Technical Regulations of the Customs Union, GOST R and UkrSEPRO. 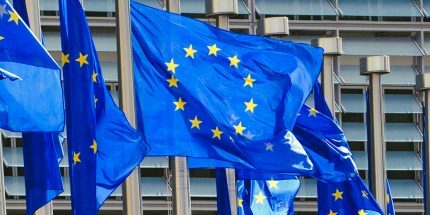 We work towards ensuring that an organization covered under us meets every requirement needed for compliance with European Union Directives and international regulations. 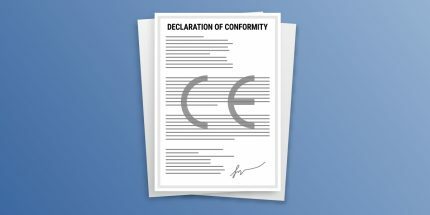 What makes us stand apart and stand ahead is our deep theoretical knowledge and sharp practical understanding in the field of product safety, engineering, quality assurance, technical documentation and the use of testing facilities. In addition, our legal department assists companies towards product liability and legal consequence that might arise from the European product legislation.